Ryan was born in the suburbs of Chicago where he attended Wheaton North High School. In 2002 he graduated from Taylor University with a BS in Business Systems. He spent his first three years after college at a boutique consulting firm where he focused on business process improvement. Since entering the insurance industry in 2005, Ryan has had the privilege of providing insurance solutions to a multitude of companies ranging from startups to established public companies. Ryan joined Robertson Ryan & Associates in 2012 and specializes in commercial insurance, employee benefits, and personal lines insurance. 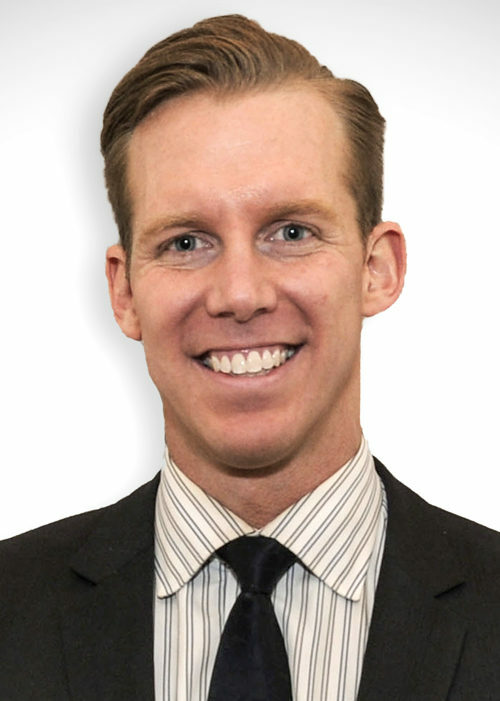 Ryan has built strong rapport with manufacturers, distributors and professional service providers with his proven track record of uncovering indemnification issues that have been missed by other agents. Additionally, Ryan has a seasoned and personable support staff with an average tenure of 20 years in the insurance industry that diligently focus on daily needs of his clients. Ryan loves living in downtown Chicago where he is actively involved in the community and is a deacon at Park Community Church. Ryan is an avid volleyball player and enjoys both tennis and golf.